Posted December 20th, 2015 . 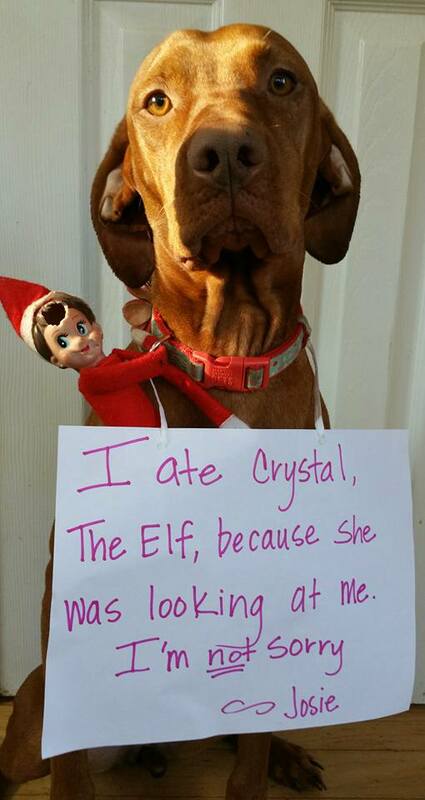 The elf had it coming. She was doing her dogly duty protecting the home.